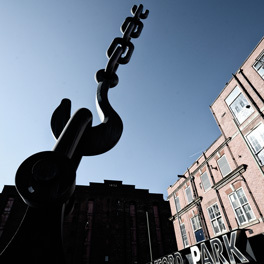 Trafford as an area is a prime location for a variety of businesses - with Trafford Park at its heart, the area has an established business base, access to a skilled workforce, great transport links, and a wide rage of development opportunities. 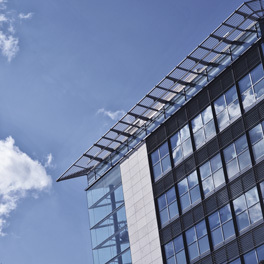 The challenge for Trafford is in communicating the benefits of the area to organisations that have the potential to base themselves in the area. 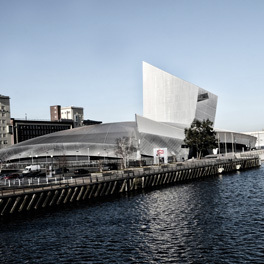 Inward investment to this area faces stiff competition from other areas around the North West, as well as nationally. 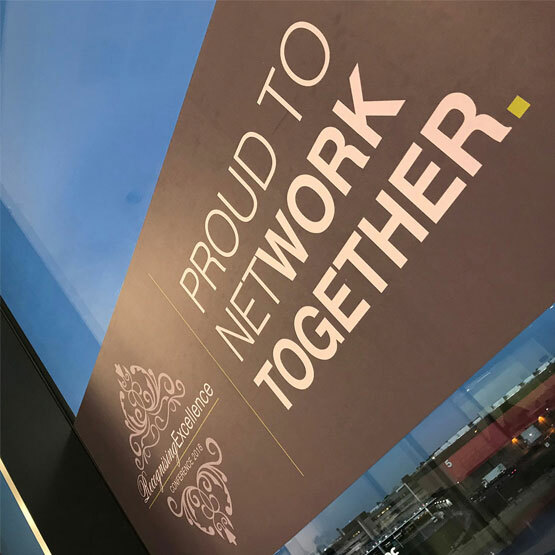 Our initial questions for Trafford Council were around how contact will be made with relevant organisations and what matters to these organisations in terms of location. 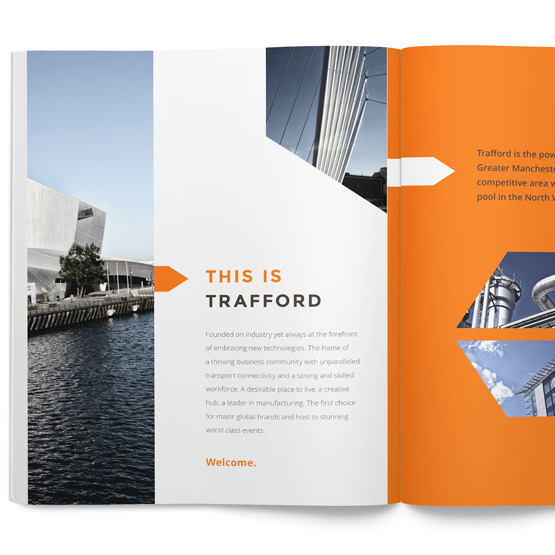 This information was then matched to what Trafford has to offer as an area that will strike the right notes with their audience. 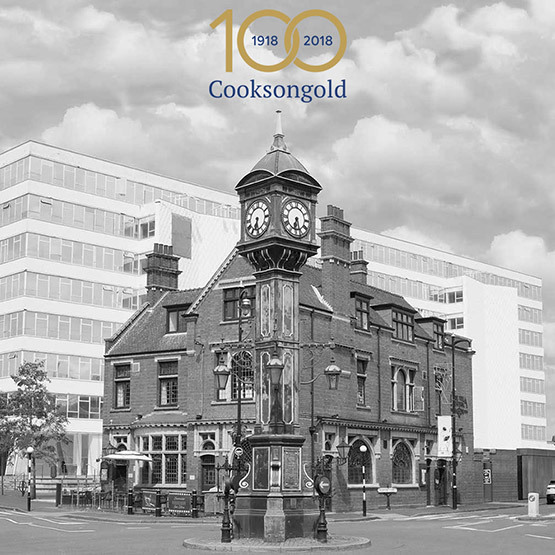 Working with the Council, we developed a plan of materials that perfectly suited their use and planned in an approach that would ensure that these materials stood out against those of its competitive areas. 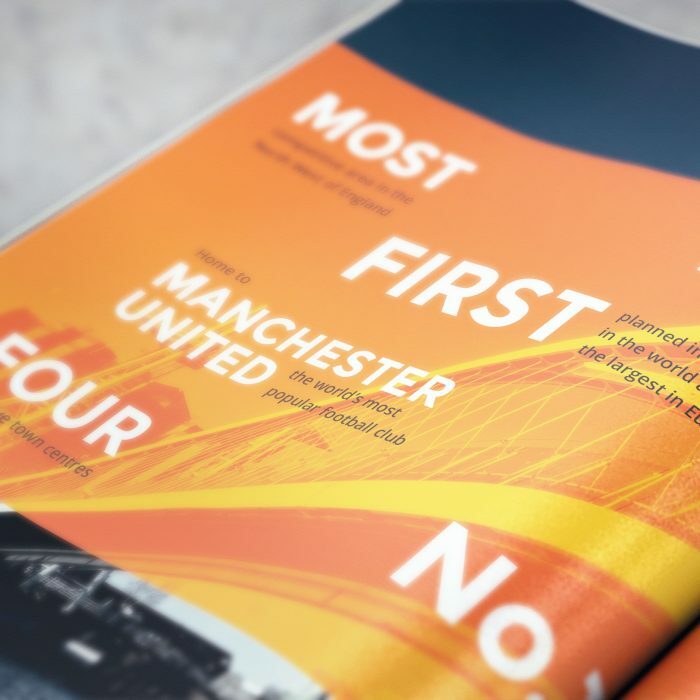 It became clear at an early stage that standout photography was essential to conveying the message that Trafford is ‘First for Business’. 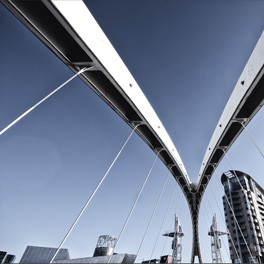 Our photographers created a suite of creative images that showcased the best of what Trafford as an area has to offer. 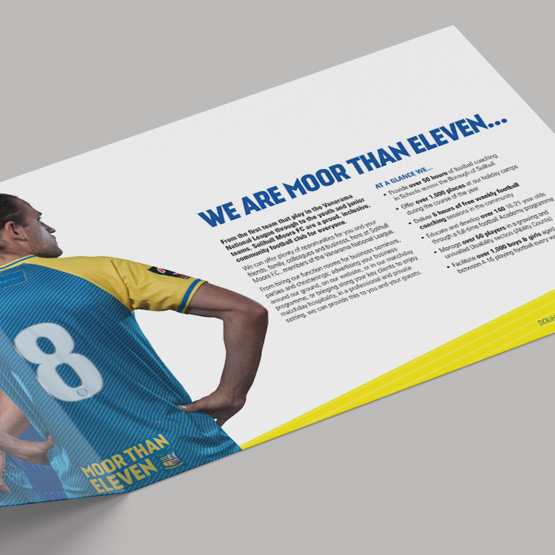 Branding work around this was then focussed on the use of standout colours that were used schematically to differentiate between specific focuses of individual communications (for example a focus specifically on Trafford Park as an area, or Manufacturing as an industry). A recognisable brand ‘arrow’ was developed as a common device that could be used across all material. 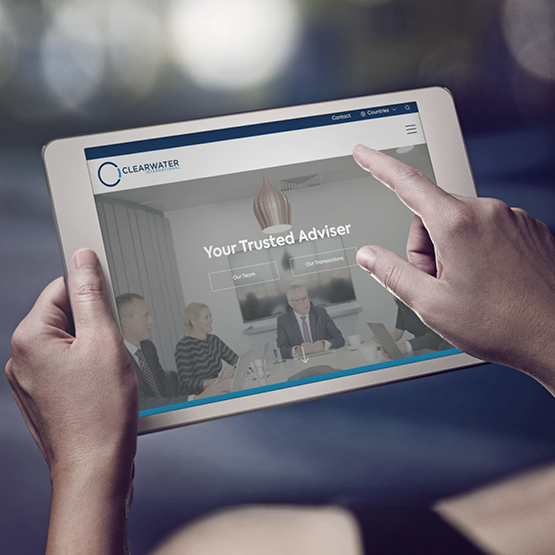 This was chosen because of the relevance of the arrow shape to ‘moving forward’ and also the flexibility to introduce this as a holder for information and imagery across their material. 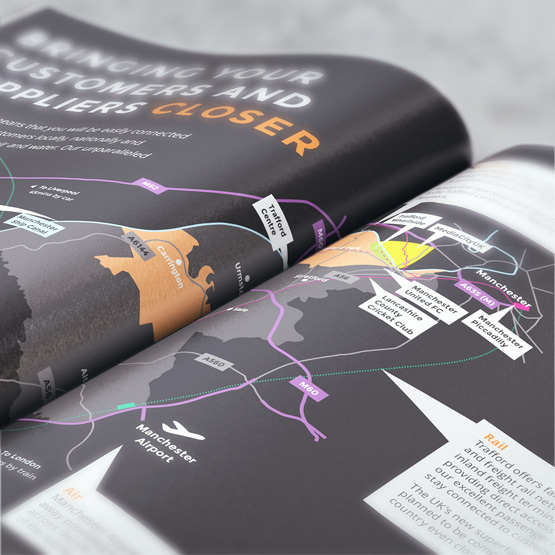 The creation of interest in terms of investment into an area is one that relies heavily on face to face contact, both nationally and internationally. 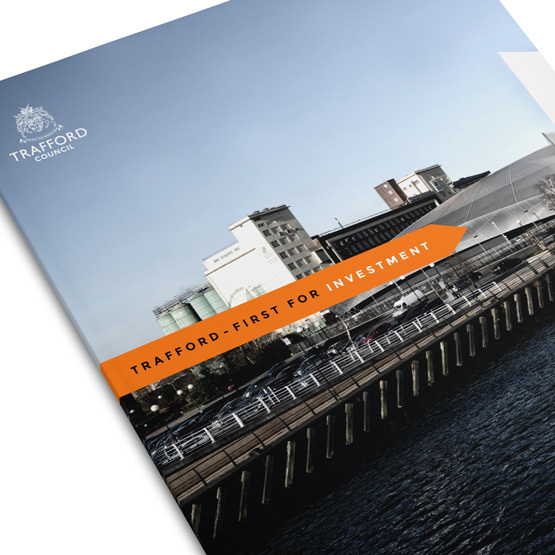 As such, the suite of promotional materials we produced remain an invaluable tool for the council in promoting Trafford and increasing the amount of inward investment into the area.